The phenomenal bestselling self-help book of its generation – for spiritual followers of the Dalai Lama and Deepak Chopra. Eckhart Tolle demonstrates how to live a healthier and happier life by living in the present moment. Surrender to the present moment, where problems do not exist. It is here we find our joy, are able to embrace our true selves and discover that we are already complete and perfect. 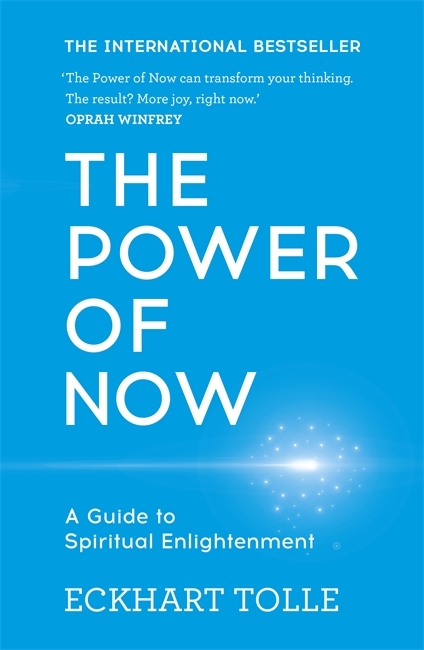 If we are able to be fully present and take each step in the Now we will be opening ourselves to the transforming experience of THE POWER OF NOW. It’s a book to be revisited again and again.